2/01/18 – Media from across the country, including ESPN and Fox Sports, covered the story of the Ashland University’s Women’s Basketball team, which won its 58th game in a row Thursday night, setting a record in Division II basketball. Thanks to its 101-84 win on Thursday (Feb. 1) night at Wayne State, the top-ranked Ashland University women's basketball team not only clinched a spot in the Great Lakes Intercollegiate Athletic Conference Tournament with seven regular-season games to play, but the Eagles also sit alone atop the D-II basketball record book with their 58th consecutive victory. The previous record was 57 straight wins, set by Winona State's Warriors from Jan. 13, 2006-March 22, 2007. In winning the matchup of the top two teams in the GLIAC South Division, the Eagles improve to 21-0 overall and 13-0 in the conference. Ashland's magic number for clinching its third consecutive South title and seventh in the last eight seasons is down to four. 1/26/18 – Three players on the No. 1-ranked Ashland University women's basketball team did a live interview on HLN's Morning Express with Robin Meade, a 1991 alumna of Ashland. style="box-sizing: content-box; margin-top: 0px; margin-bottom: 10px; line-height: 1.6; color: rgb(68, 68, 68); font-family: Helvetica, Arial, sans-serif; font-size: 12px;">Senior forwards Andi Daugherty and Julie Worley and junior guard Brooke Smith talked with Robin live for approximately five minutes, discussing the program's success. ​Click the link below to see the CNN Headline News segment. 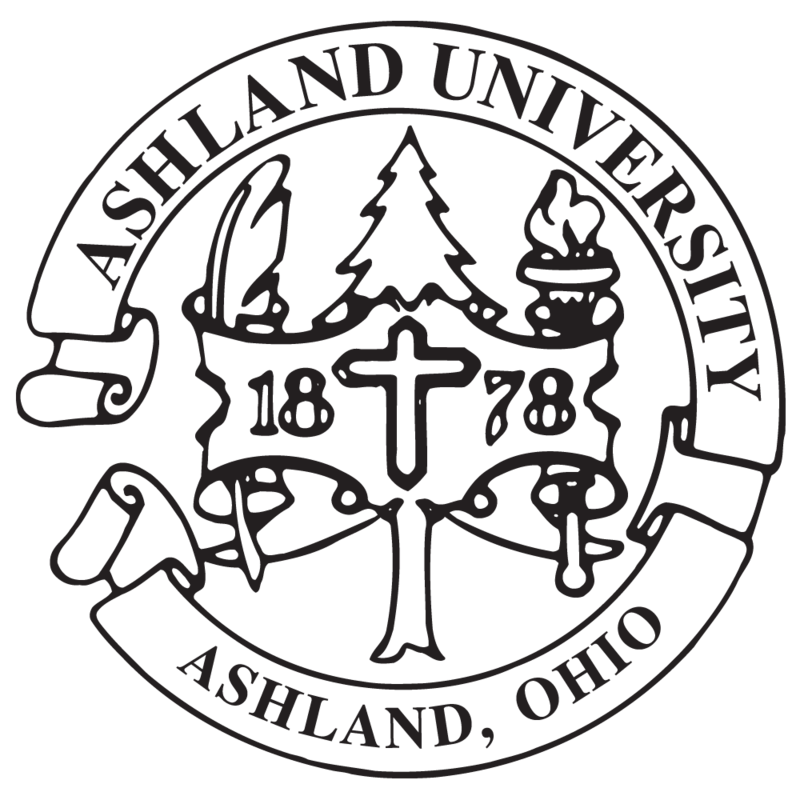 1/25/18 – The Associated Press wrote a story on the Ashland University Women's Basketball Team and the team's winning streak of 56 straight games. The AP article, written by sports writer Mitch Stacy, is being picked up by media across the country, including ABC National News. 1/10/18 – The AU women’s basketball program has been featured by several media outlets in the past few weeks, including WKYC Channel 3 in Cleveland and Fox8 News in Cleveland. The team topped Northern Michigan on Jan. 6 for its 52nd consecutive win – setting the record for the most wins in a row in the history of NCAA Division II women’s basketball. WKYC plans a bigger feature story on the team for Sunday night at 11:35 p.m.
12/30/17 – The Columbus Dispatch ran an article on AU basketball player Nick Bapst, who suffered cardiac arrest during a game. The article, titled "Grove City's Nick Bapst survives scary cadiac arrest as Ashland basketball player," was also picked up by a number of weekly newspapers in the Columbus market. 12/23/17 – The Cleveland Plain Dealer ran an op-ed article written by Thomas Sudow, director of Burton D. Morgan Center for Entrepreneurial Studies. The article, titled "The Santa entrepreneur clause," points out that the question you need to ask as Santa prepares to make his rounds is, "What kind of entrepreneur are you and how can you be a better one in the coming year." 12/14/17 – Dr. Amy Klinger, director of the Masters Program in Educational Leadership and associate professor of the Educational Leadership Program, was quoted in an article by France24, an international news service. style="margin-top: 0px; margin-bottom: 12px; outline: 0px; font-variant-numeric: inherit; font-stretch: inherit; font-size: 13px; line-height: 1.25em; font-family: Cabin, sans-serif; color: rgb(68, 68, 68);">Klinger is a school safety expert and the article dealt with the five-year anniversary of the shooting at Sandy Hook and how things have changed since then. Dr. Chartier, who is an associate professor of psychology at AU, has established an International Collaboration Research Center that has so far forged alliances with more than 170 laboratories on six continents in a bid to enhance the ability of researchers to collect data at multiple sites on a massive scale.